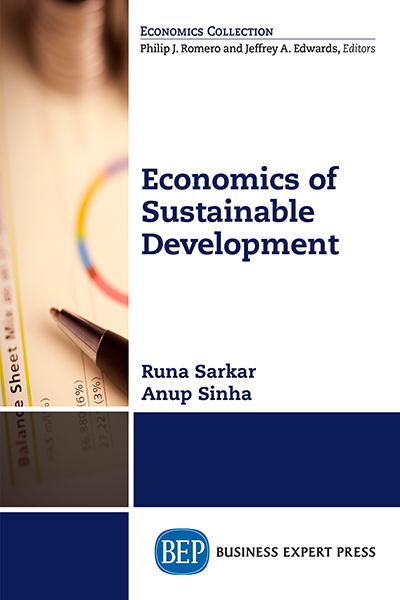 Runa Sarkar is a professor of economics at the Indian Institute of Management Calcutta. She has co-edited the India Infrastructure Report (IIR) 2010 on Infrastructure Development in a Low Carbon Economy and IIR 2009 on Land—A Critical Resource for Infrastructure, published by Oxford University Press. She has authored Environment, Business, Institutions, Oxford University Press, 2017, and co-edited Essays on Sustainability and Management: Emerging Perspectives, Springer, 2017.